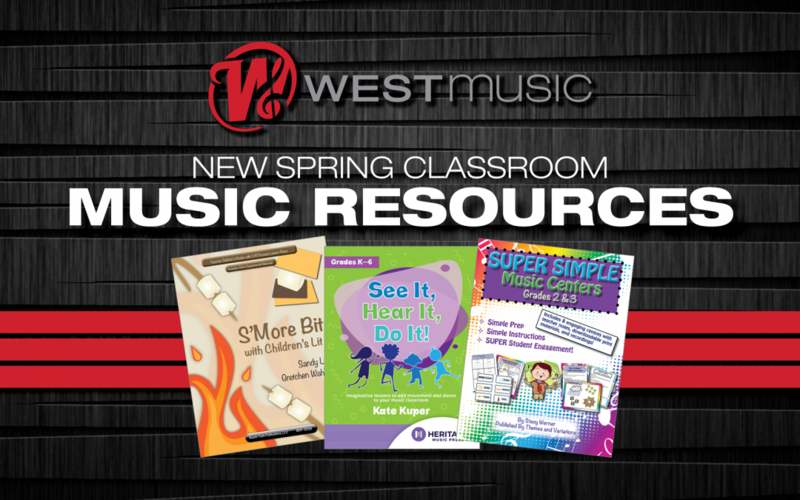 We recently hosted a webinar about new classroom music resources for Spring 2019. 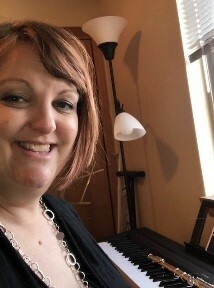 This post features a recording of the webinar, plus a listing of the products mentioned and links back to our website to purchase. Questions? Please contact Andrea Pelloquin at apelloquin@westmusic.com.